There’s no doubting the influence of social media when it comes to a brands reputation. Whether you’re a FTSE 100 company or an SME, brand image can be of vital importance to help you grow. The one thing every company which is doing social media well has in common is their approach – they treat it as an engagement tool and not a promotional stage. Social media platforms provide companies with an opportunity to talk to their customers directly. Companies that always keep in mind that it’s a conversation, and a chance to give their customers what they want and need, will usually find that their social strategy is a success. Emirates’ Facebook page is constantly offering customers chances to win free flights, or money off package holidays: exactly what cost-savvy flyers are looking for. Innocent Drinks’ pages are quirky and fun, just like the brand, and full of quizzes and games – not a constant promotion of its products. Of course, those are two massive superbrands – but the same principles apply to SMEs. Facebook and Twitter tend to be where most companies start with social media. The sheer numbers of people using them makes them the major players. But they’re not the only outlets; platforms such as Google+, Pinterest, Instagram and Vine are growing all the time. What’s important is finding the right fit for the company. For example, Pinterest and Instagram are image-led, so if you don’t have beautiful products and a healthy image bank, they’re probably not going to work for you. 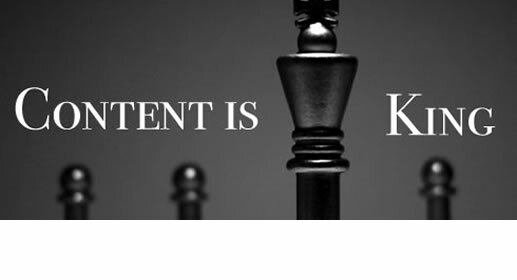 The one overriding message is that relevant content is king. Consider your customer and give them what they want, and you won’t go far wrong.